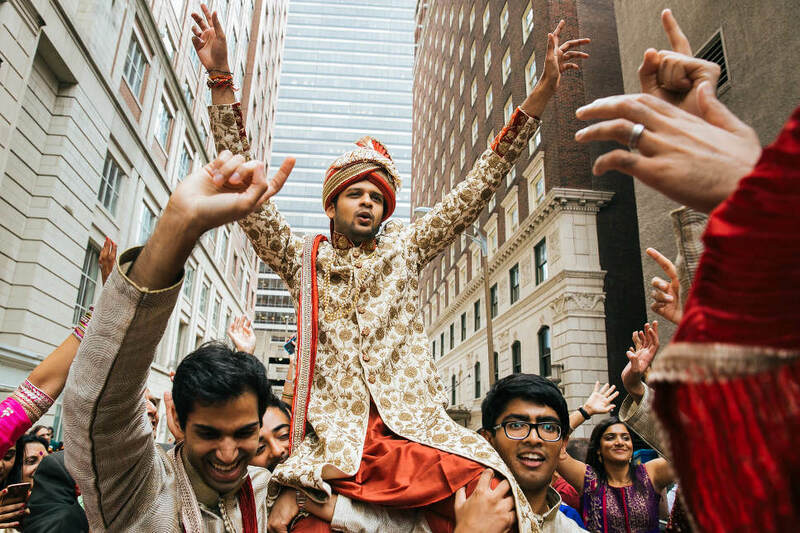 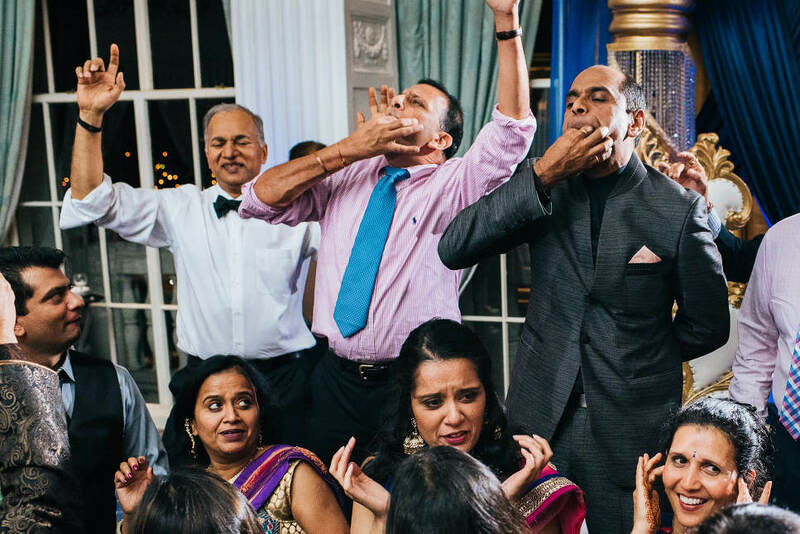 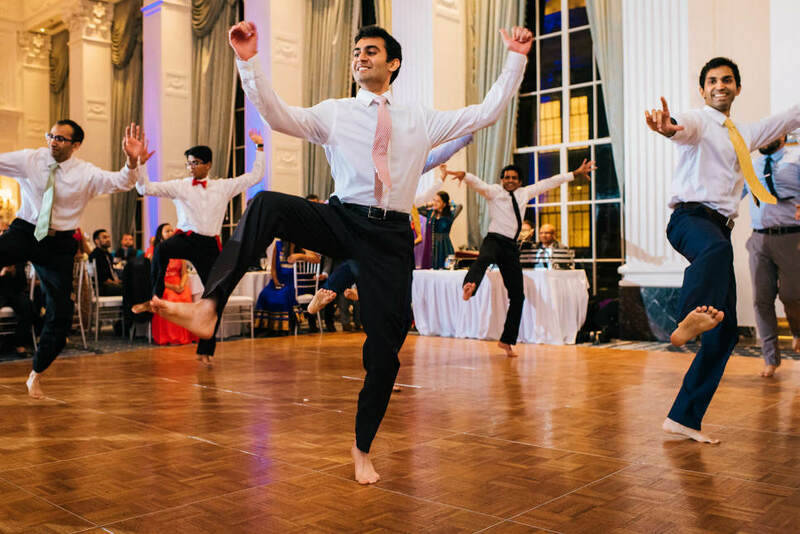 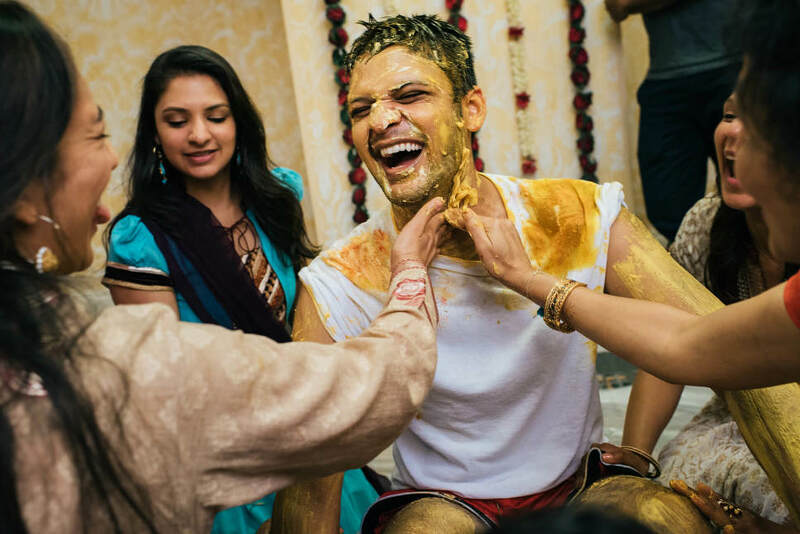 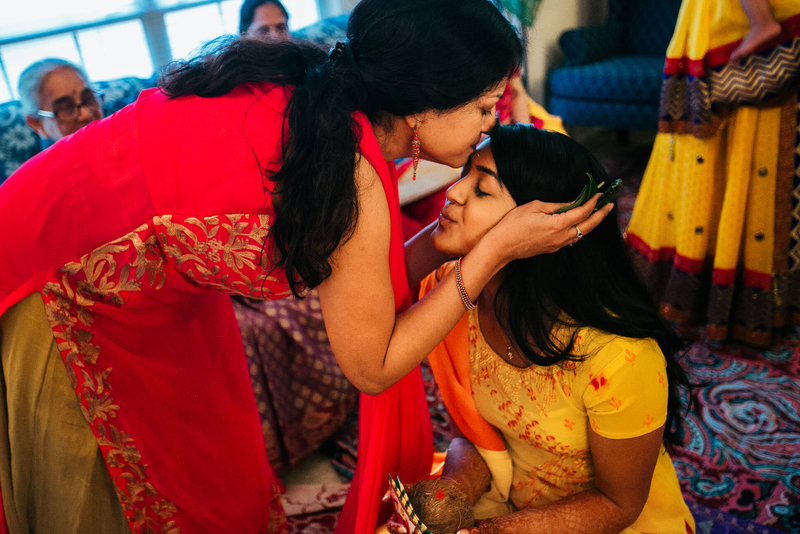 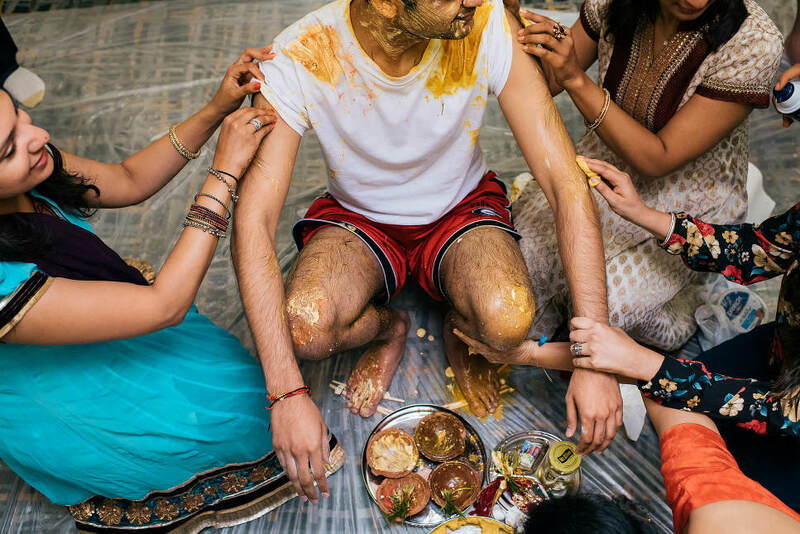 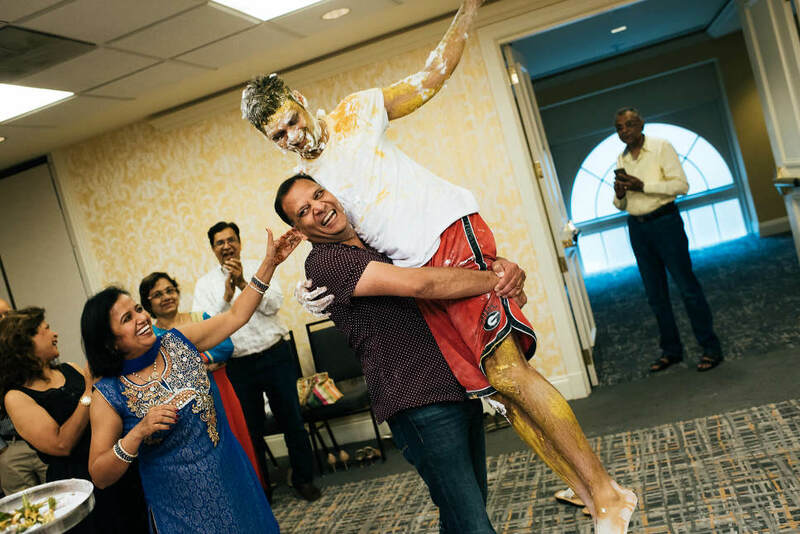 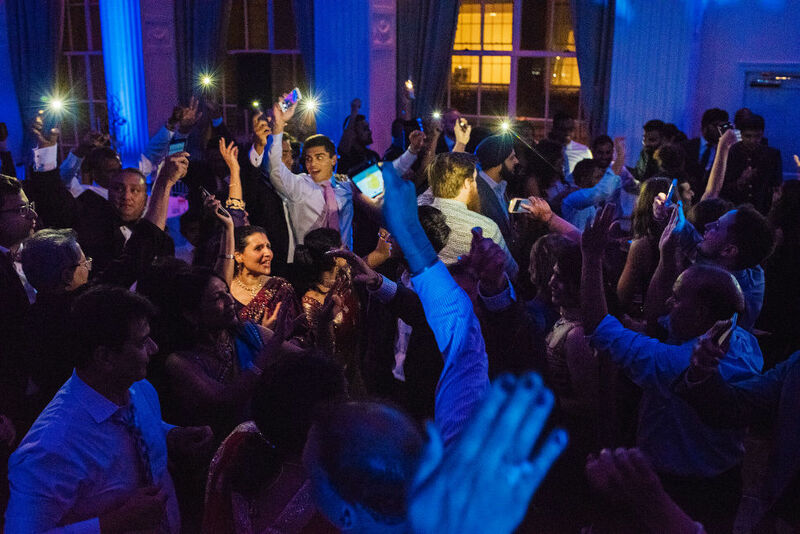 I have been very excited to share Nilam + Vishal’s wedding! 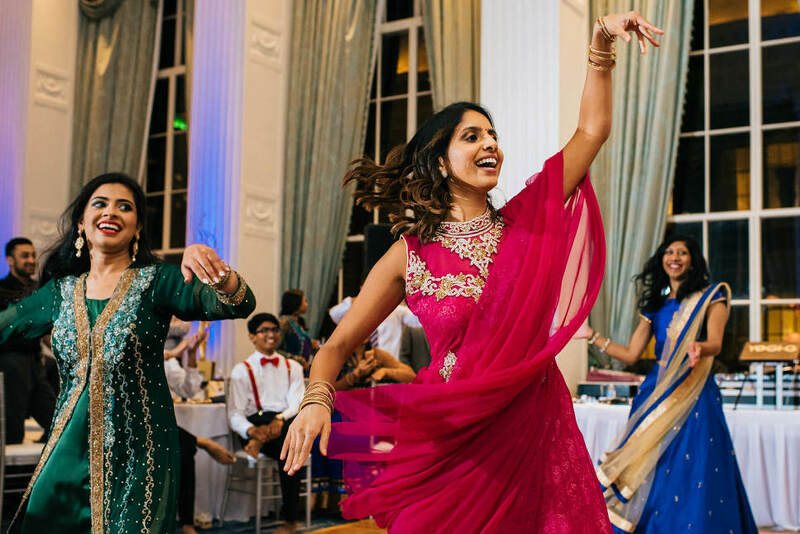 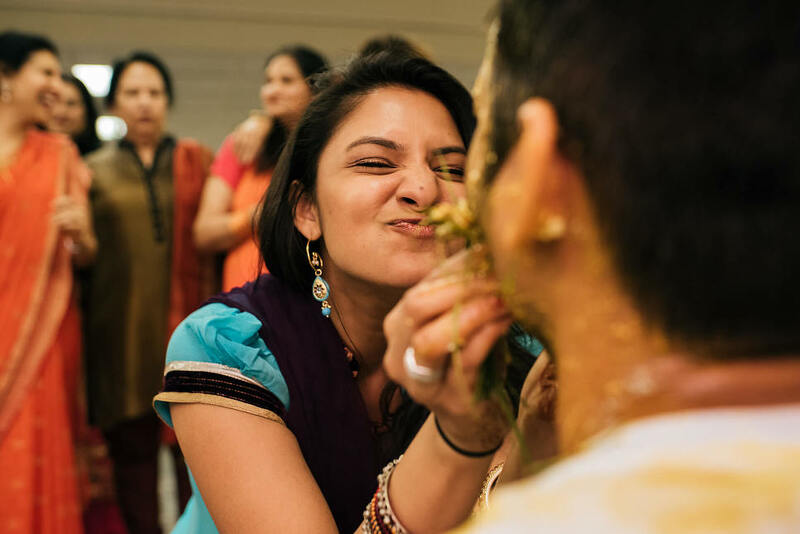 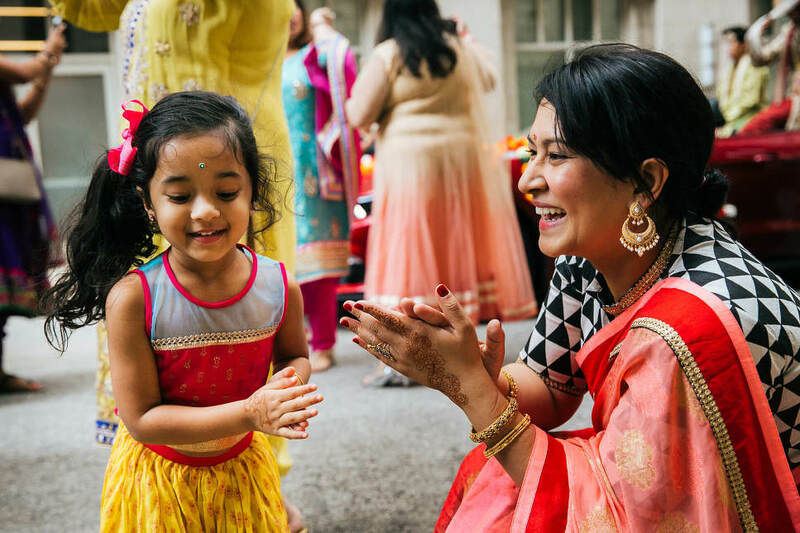 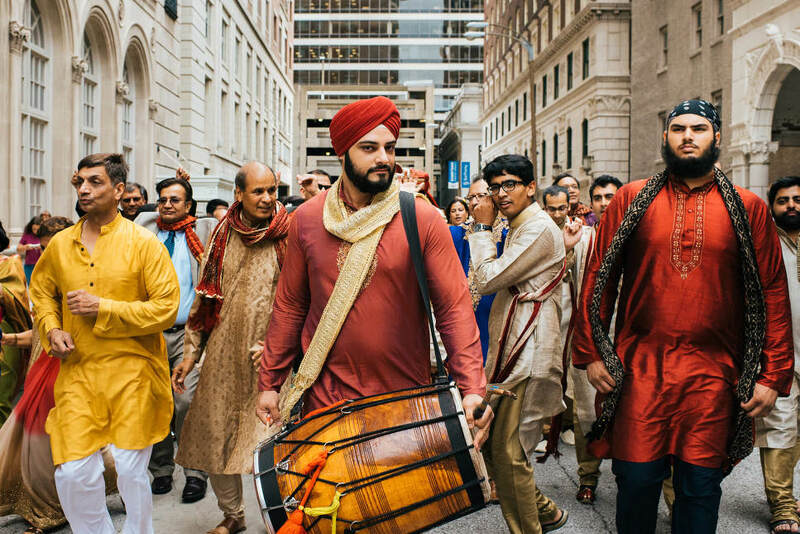 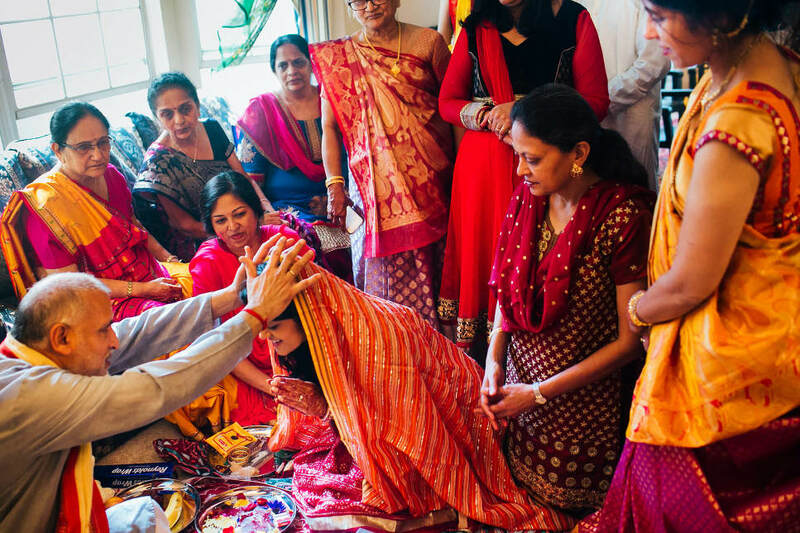 Their entire 3 day Indian Wedding in St. Louis, MO was my dream come true. 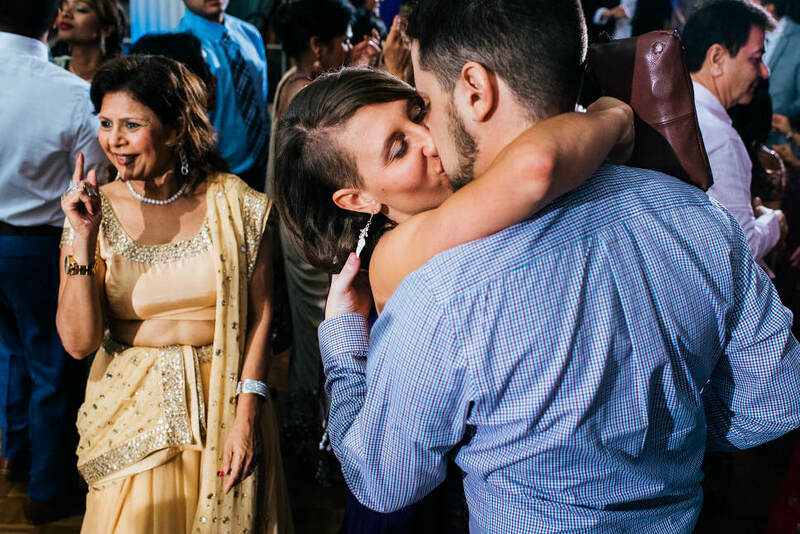 As a wedding photojournalist, to me photography is all about the moments… the photos that make you feel something when you look at them, photos that authentically reflect your wedding as it was… the deep joy, laughter, tears, heart-full hugs, the dancing!! 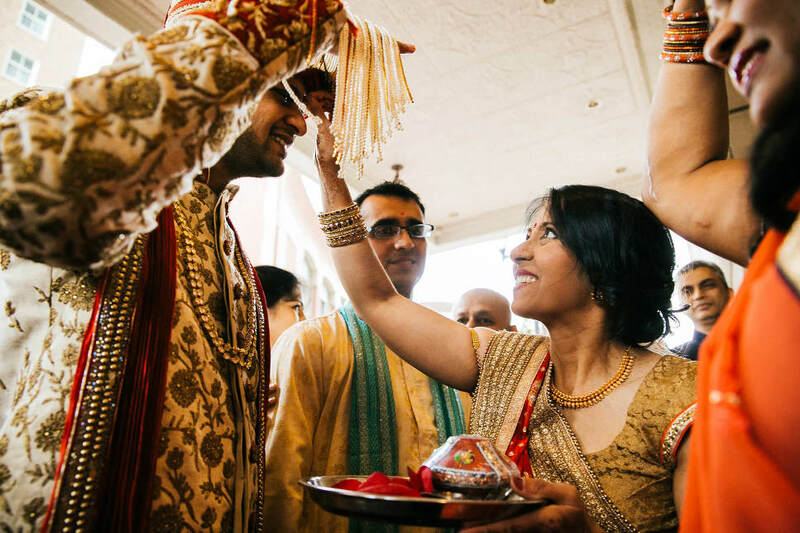 Nilam + Vishal’s story is bursting at the seams with so many love-filled moments, color and beauty… its magic was an enormous honor to behold and capture. 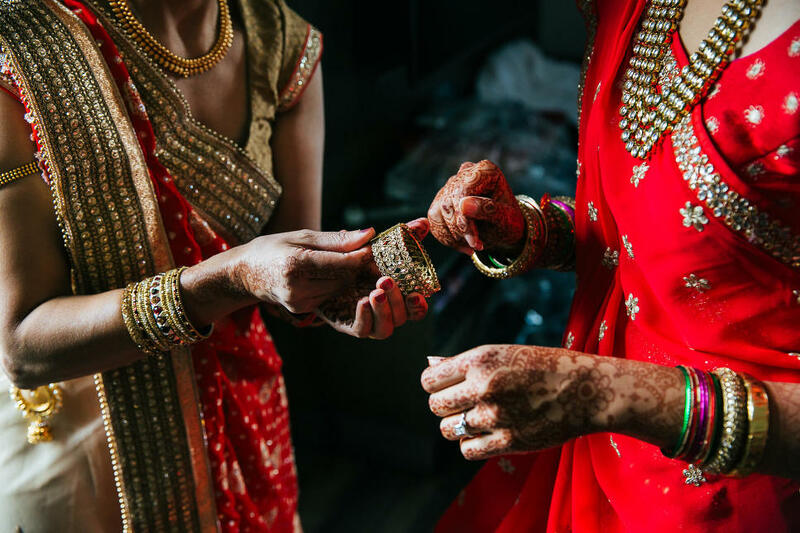 The vendors whose artistry and expertise contributed to make this day truly magical.